A number of members of the games press got together for an event last week, where it didn't take long for the conversation to turn to speculation and industry gossip. The number one topic of conversation? Red Dead Redemption 2's seemingly inevitable delay. Most observers knew well enough to take Red Dead Redemption 2's initial launch date with a grain of salt. If there's one thing that Rockstar is known for aside from their open worlds and the mature subject matter of their games, it's delays. Sure enough, word came down yesterday that Red Dead Redemption 2 was indeed being delayed into Spring 2018. Sometimes you just know these things are coming. Red Dead Redemption 2 isn't the first Rockstar game to be delayed, and it won't be the last, either. 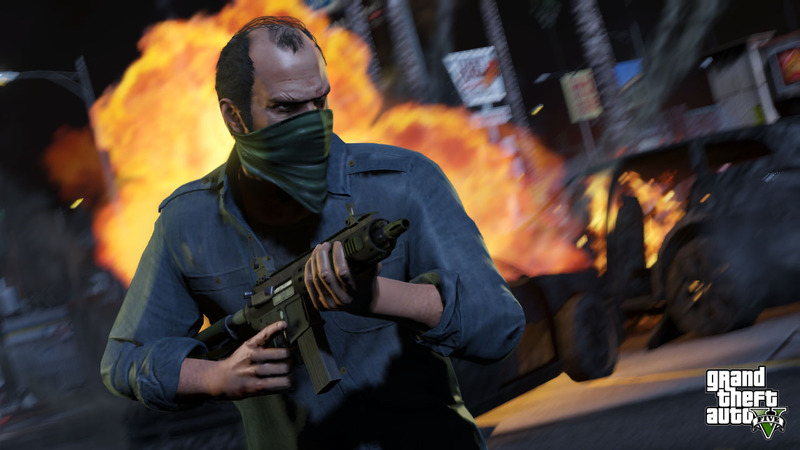 - Grand Theft Auto 5 was pushed from Spring 2013 to Fall 2013. Rockstar's statement read, "GTAV is a massively ambitious and complex game and it simply needs a little more polish to be of the standard we and, more importantly, you require." - L.A. Noire was developed by Team Bondi, but it experienced numerous delays before finally being released in 2011. - The original Red Dead Redemption was delayed several times amid long hours and technology problems. It even received an 18 day mini-delay before finally launching in May 2010. - Grand Theft Auto IV was delayed from Fall 2007 to Spring 2008. Rockstar said at the time, "The game is huge and is pushing the hardware platforms to their absolute limits. The top engineers from Sony and Microsoft are working closely with the team in Edinburgh right now, helping us to fully leverage the power of both platforms. As always, our goal is to surpass even the wildest expectations of the game's fans, and to create the ultimate high definition video game experience." Such delays are hardly surprising in light of how hard it is to make an open-world game. And with the revenue from GTA V Online being enough to pay their bills several times over, Rockstar can afford to take their time. Of course, Take-Two can't be too happy about these developments. At least we have these truly fabulous screenshots. Red Dead Redemption 2's delay takes it out of a crowded 2017 and into 2018, where it should have most of the attention to itself (not that it needs it). For me, at least, the delay comes as something of a relief. This year has been quite busy already between Breath of the Wild, Horizon Zero Dawn, Persona 5, and Nier Automata, and it's only going to crazier as we roll into the rest of this year's release schedule. I can already feel the full weight of the fall pressing down on me as I try to figure out my appointment schedule for E3. In the wake of Red Dead Redemption 2's delay, this holiday season will most likely belong to Destiny 2, with Middle-earth: Shadow of War, Far Cry 5, and the rumored return of Assassin's Creed all jostling for the open-world crown. That's on top of the Switch getting a push from Nintendo with Super Mario Odyssey, and EA dramatically expanding upon Star Wars Battlefront. It's always a drag when an anticipated game is delayed, particularly if it's the one you want to play the most (see: Persona 5); but in light of how busy everything has been, it doesn't feel too bad. When it does finally come out, I have little doubt that the wait will be worth it. 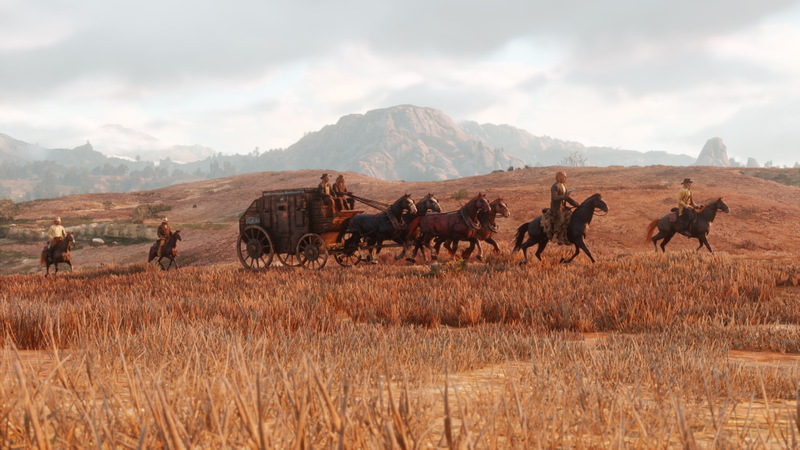 Rockstar has the open-world genre pretty much down to a science; and while Red Dead Redemption was a little bit bloated at points, many (including me) regard it as the studio's magnum opus. That alone makes the wait more bearable. Then again, chances are just as good that it will be delayed all the way into Fall 2018; in which case, lord help me. Tagged with open world games,	Opinions,	PlayStation 4,	rockstar,	Xbox One.